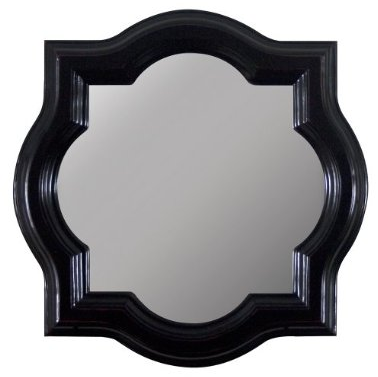 cardigan junkie: High end accent mirror for $20! Don't forget to enter to win a $35 gift card from CSN Stores! They are 17" across, and look similar to some $99 versions I've seen online. I think they would look great on either side of a bed, above a night table and lamp or hung in a row on an accent wall. Here's a mood board I whipped up that shows what I'd like to do with my mirrors one day. Alternately, you could spray paint the mirror with high gloss paint and get a fun, lacquered look. I may spray mine silver if I don't put them in my bedroom. These are super cute! 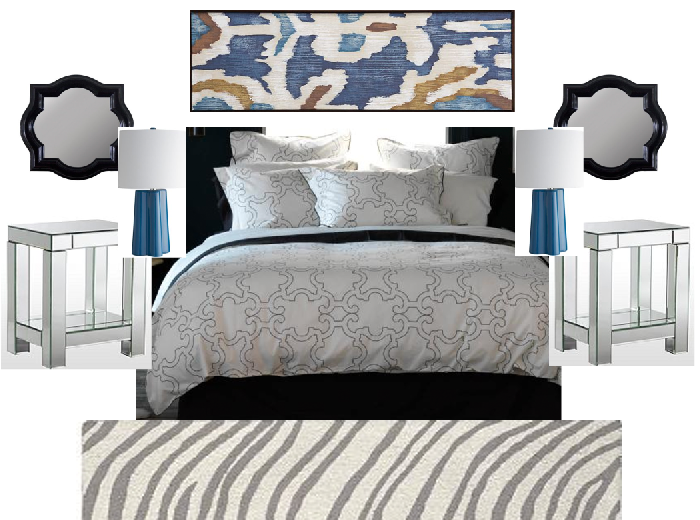 love the mood board!